A €20m "ideas fund" has been launched to share among health and social care providers who can come up with workable proposals to treat more patients in the community rather than in hospital. 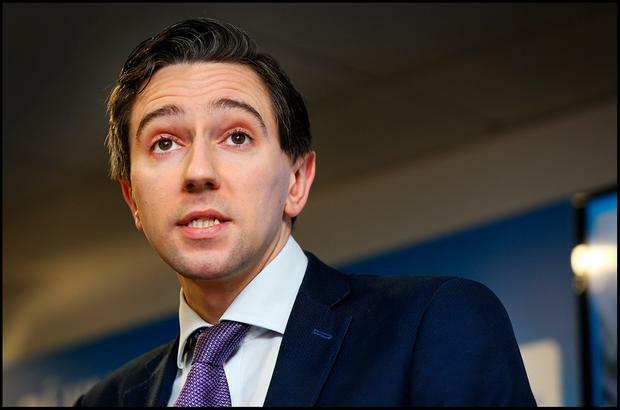 Health Minister Simon Harris invited applications as part of the Sláintecare plan, a blueprint to improve the health service over the next 10 years. A pitch can also cover a plan to help people take control of their own health and examples of best practice and processes for chronic disease management and care of older people. Mr Harris said: "Central to this is our goal to shift the majority of care from the acute to the community setting in order to bring care closer to home for service users." The projects must be in a position to be implemented in 2019.